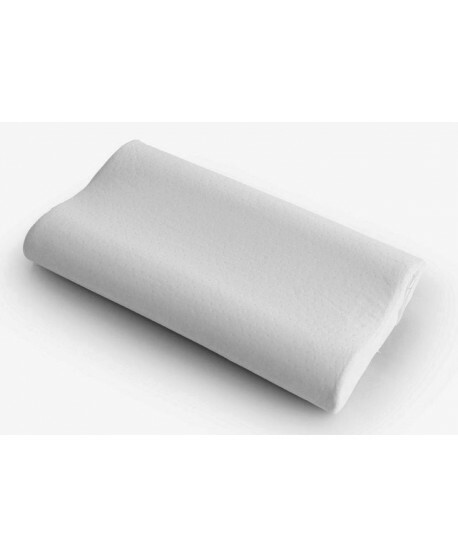 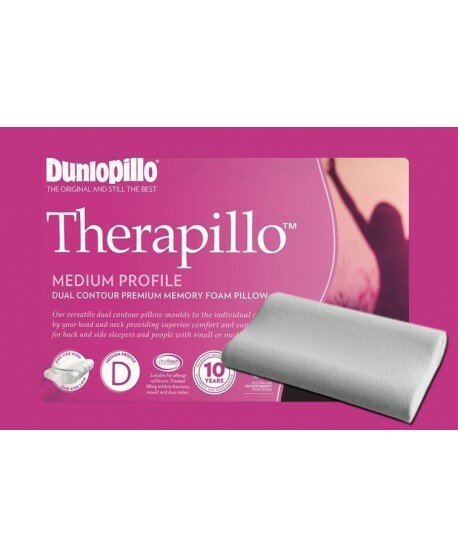 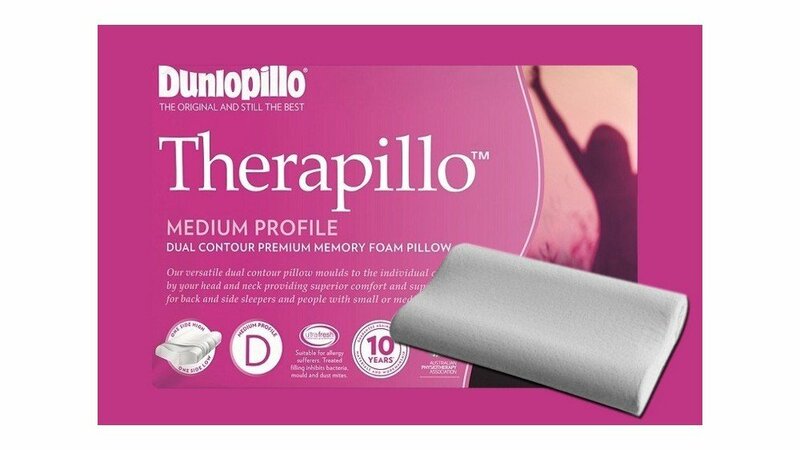 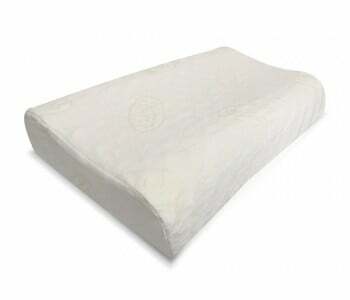 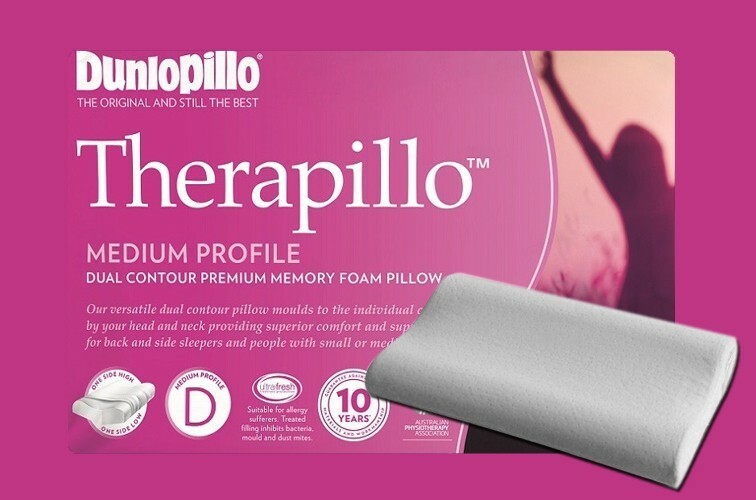 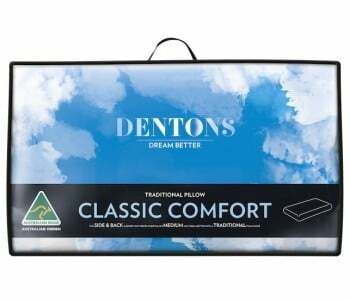 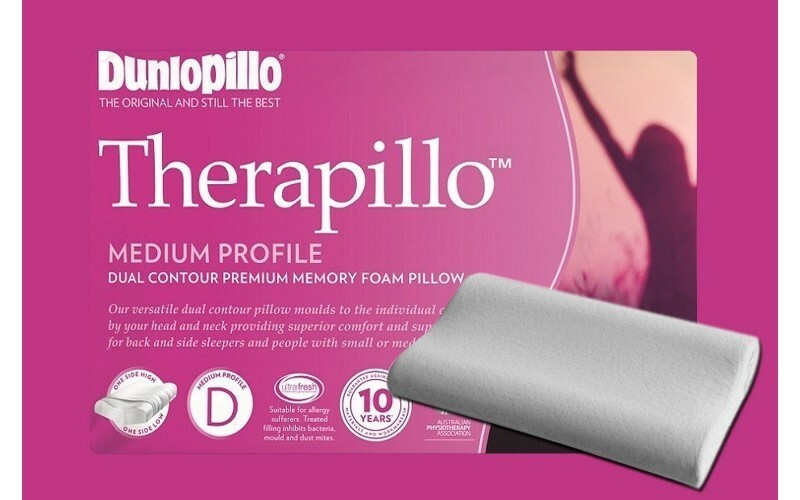 The Therapillo Premium Memory Foam Medium Profile Dual Contour Pillow is made from premium memory foam designed for those sleepers who prefer extra support and a therapeutic sleeping experience. 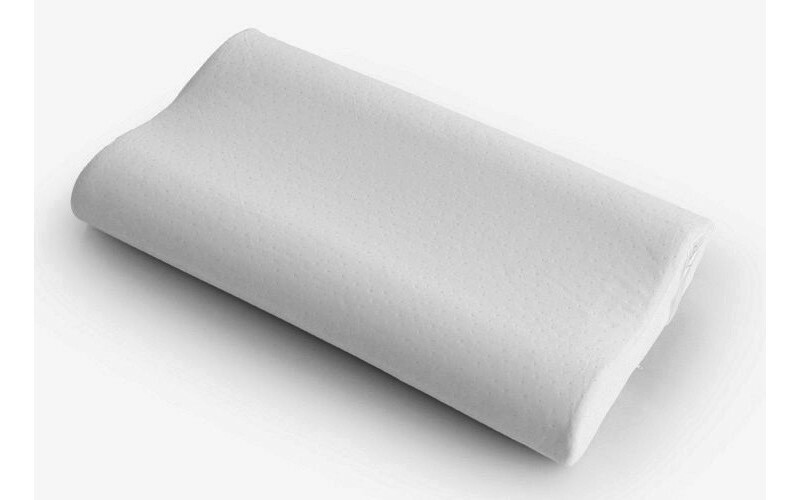 The innovative memory foam moulds to your individual shape to promote correct spinal alignment and delivers the ultimate in head and neck support. 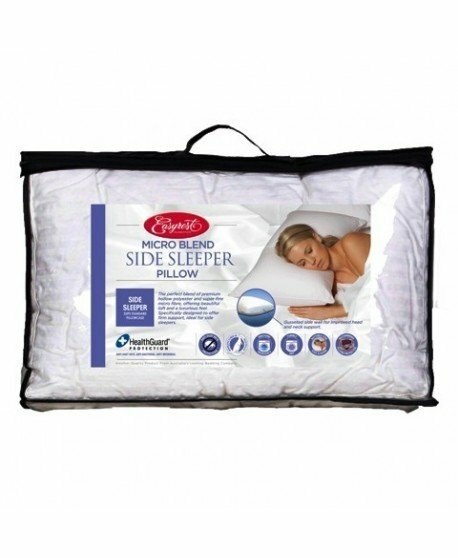 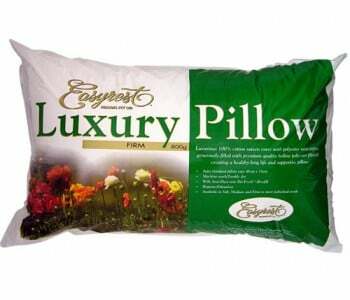 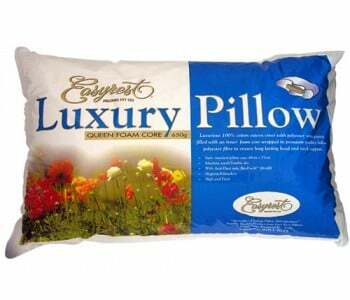 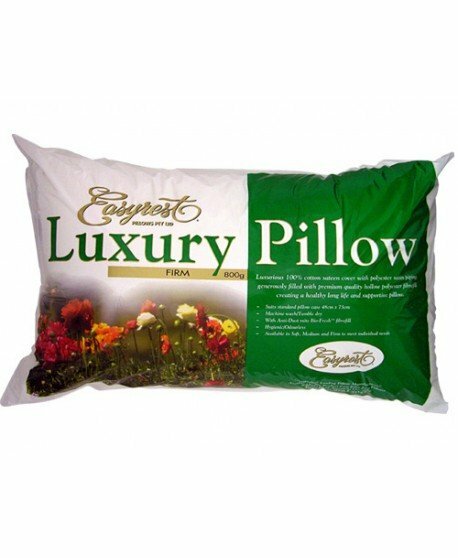 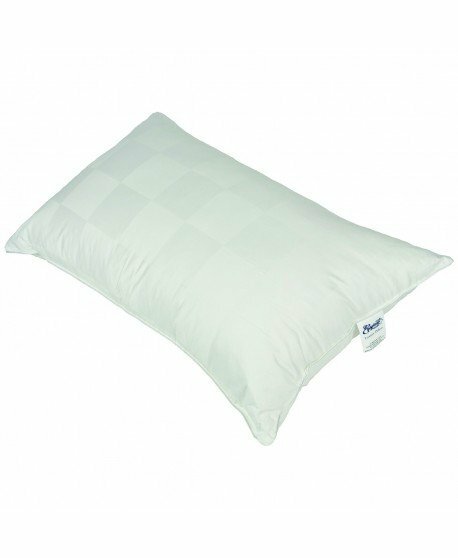 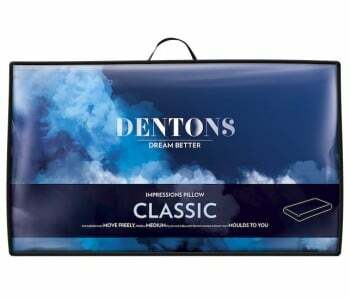 The versatile dual contoured pillow supports the curve created by your head and neck for comforting support.